“Welcome to the Camp Firewood Ten Year Reunion! From David Wain and Michael Showalter, the masterminds who brought to life the original 2001 cult classic film and the 2015 acclaimed prequel series by the same name, Wet Hot American Summer: Ten Years Later is the hilarious new eight-part limited series starring the original cast, plus an all-star lineup of new cast members. 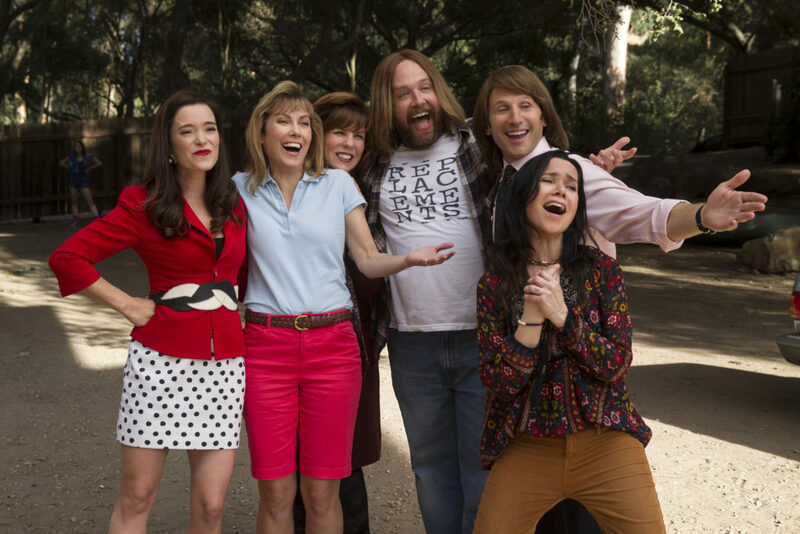 Wet Hot American Summer: Ten Years Later, an all-new eight-part limited series, launches globally Friday, August 4 everywhere Netflix is available.